The portable Li-ion or LiPo battery charger is absolutely safe even your battery be charged without PCM (Protection Circuit Module). It is designed specially for high rate discharged Li-ion or LiPo battery without PCM in order to lighten the battery or save money. It is super easy to use. The charger can be plugged directly into a AC 100V-240V outlet to charge your Lithium packs. The charging time depends on the battery capacity. Generally, the time(h) is also equal to battery capacity(mAh)/charging current(mA). When the battery pack is fully charged, the charger’s LED is automatic from RED to GREEN. 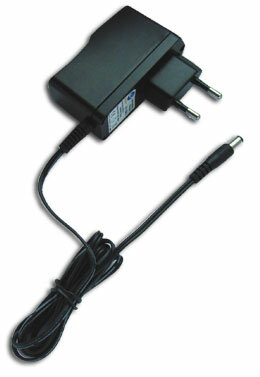 Input plug: customized, such as EUROPE STANDARD. C05 is fully committed to compliance with the European Union’s RoHS directive.